Your family spends a tremendous amount of time in the kitchen, whether kicking back with the newspapers, sharing a communal meal, or just brewing a cup of mid-afternoon tea. So whether you’re planning a gut-renovation or just updating a few elements, it’s important to prepare not just for the renovation itself but also for any temporary loss of access during the project. 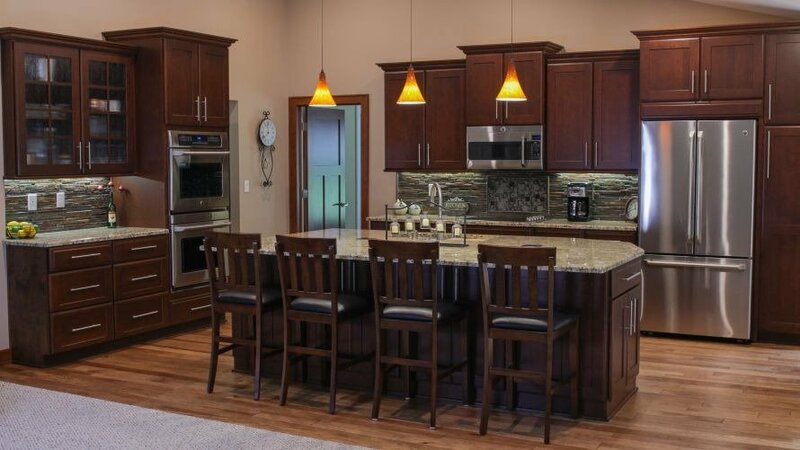 Check out these 4 ways to prepare for your kitchen remodeling project. If you’re gut-renovating or putting in new cabinets, it’s important to clear out the current cabinets, drawers, and/or pantry before the project starts. Box up and store all items that you’re sure you won’t need. Label the boxes well in case you realize, later, that you’ve boxed something vital. Also remember to remove curtains from the windows as well as clocks, calendars, and pictures from the walls. Eating out every night sounds like a dream…until you’re forced to eat out every night. But even if you can’t get enough pizza, you’ll still need a designated area to make coffee, school lunches, and a quick breakfast. Choose this area well. Ideally, it’ll be far from the dust of the construction and will have access to a utility sink, table space, and room for chairs. Add a microwave, electric kettle, hot plate, crock pot, small refrigerator, toaster oven, or other compact appliances and, with a little imagination, you can still offer up an occasional home-cooked meal. Stock up on paper plates, plastic utensils, paper napkins, and disposable cups. This will make your life easier, even if you do have access to a sink and shelving for crockery storage. If your kitchen or nearby mudroom is home to litter boxes or food and water bowls, make sure to move them to a new area of the house a few weeks before the renovation begins to allow your pets to adjust to the change. Also make all the necessary arrangements to keep your pets out of the construction area and away from the workers during the remodel. Any remodeling project involves a certain amount of disruption, but considering the investment you’re making in style, functionality, comfort, and convenience, it’ll be well worth the wait.